The MCC Committee is the Club's main committee. It is chaired by Gerald Corbett and consists of: the President; the Treasurer; the President Designate (when nominated); three Trustees; the chairmen of the Club’s six principal committees; and twelve elected members, voted for by the Club’s Membership, who each sit for three years at a time. Four Members are elected to the Committee annually. Club Chairman: G.M.N. Corbett, Esq. 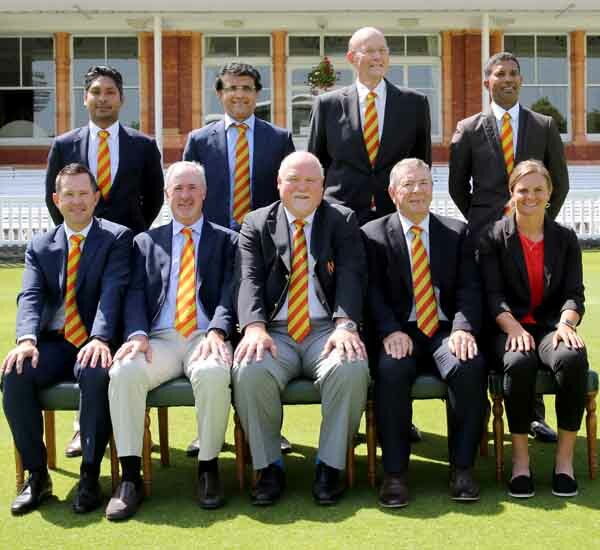 Established in April 2006, MCC’s World Cricket committee is an independent body comprised of current and former international cricketers and umpires from across the globe. 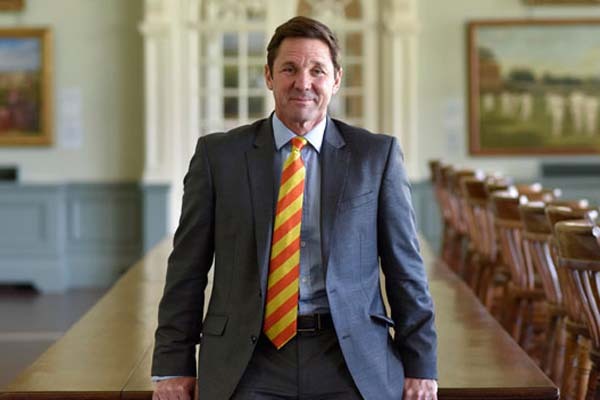 Meeting twice yearly to discuss the prevalent issues in the game, MCC’s World Cricket committee acts as a complementary body to ICC and its constituent nations. Mike Gatting (Chairman), Suzie Bates, Ian Bishop, Kumar Dharmasena, Sourav Gangul, Shakib Al Hasan, Rod Marsh, Tim May, Brendon McCullum, Ricky Ponting, Ramiz Raja, Kumar Sangakkara, John Stephenson, Vintcent Van der Bijl and Shane Warne. The MCC Secretariat run the day-to-day operations for the Club.